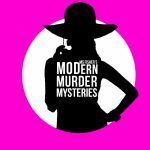 Miss Fisher’s Murder Mysteries is headed to the big screen after a wildly successful crowd-funding campaign on Kickstarter to bring a spin-off movie to life. The campaign reached its initial target of $250,000 (Australian) in less than 48 hours and as of Saturday evening, the total stood at just over $530,000 (Australian) or $425,000 U.S. dollars from over 5,000 backers! 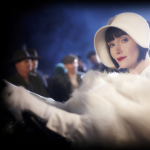 If you’re interested, there’s still time to contribute by going to the Miss Fisher the Movie Kickstarter page between now and Saturday, October 14. Every Cloud Productions, the producers behind the brilliant and beautiful series, have offered up a brief look at their proposed standalone theatrical release. Set in the late 1920’s, Miss Fisher & the Crypt of Tears honors the heightened exoticisms of the murder mystery genre as the Honorable Miss Phryne Fisher, lady detective, escapes the small screen and takes off on a global adventure – via romantic wayside stops in the Far East, glamorous sojourns in the mansions of London, and a battle to survive the rolling sands of the Arabian Desert long enough to find the missing treasure, solve numerous murders and break all aviation records as she wings her way home again! Every Cloud continues to up that ante almost on a daily basis as new targets continue to be reached from fans of the series around the globe. 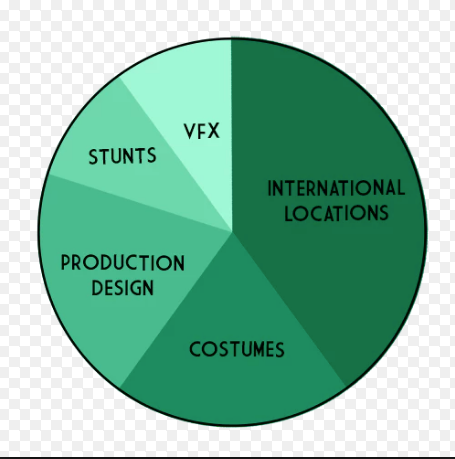 Each new target goal will allow them to add international locations (Morocco, Israel, and London are currently under consideration), visual effects, production design, and the glamorous costumes that only Miss Fisher is accustomed to. Contributions will be accepted through Saturday, October 14 through the Miss Fisher the Movie Kickstarter page. 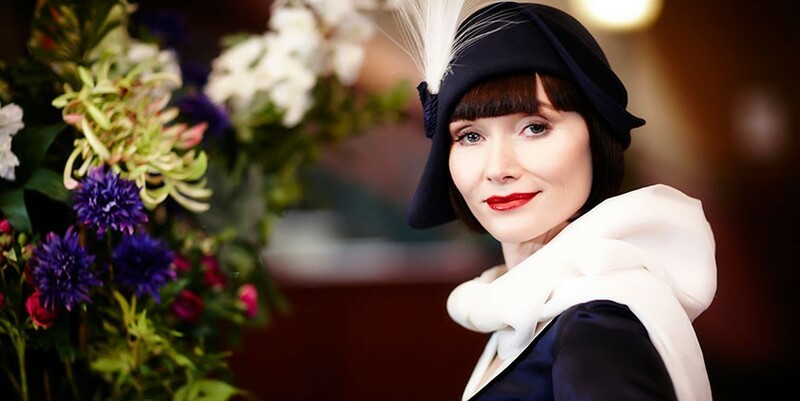 Phryne Fisher has spent three series sashaying through the back lanes and jazz clubs of late 1920’s Melbourne fighting injustice with her pearl handled pistol and her dagger sharp wit alongside Detective Inspector Jack Robinson. 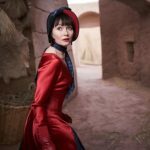 Based on the detective novels by Australian author, Kerry Greenwood, the series currently airs on a number of public television stations across the U.S.
Here’s the first image from ‘Miss Fisher & The Crypt of Tears,’ headed to the big screen in 2019!